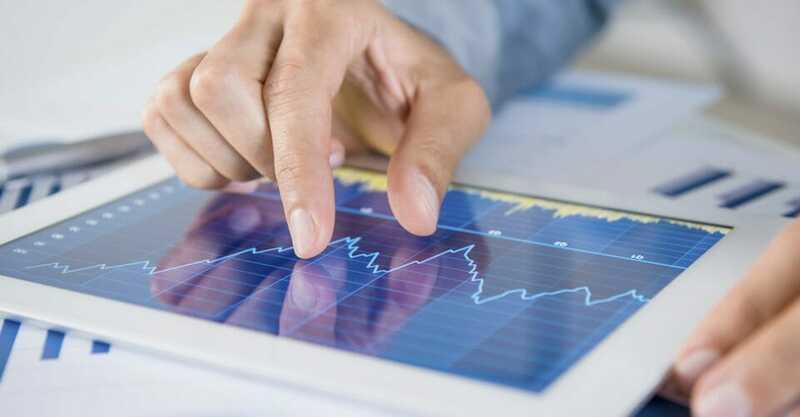 IQ option is popular among South African traders because it provides a practical learning experience through demo trading accounts. Potential digital options traders in South Africa require low deposits to sign up. Additionally, this platform also provides fast and affordable withdrawal services in South Africa. Traders can receive their profits via Visa/MasterCard, wire transfers, and e-wallet payments. It also provides in-depth investment educative literature through its hundreds of digital options trading articles. 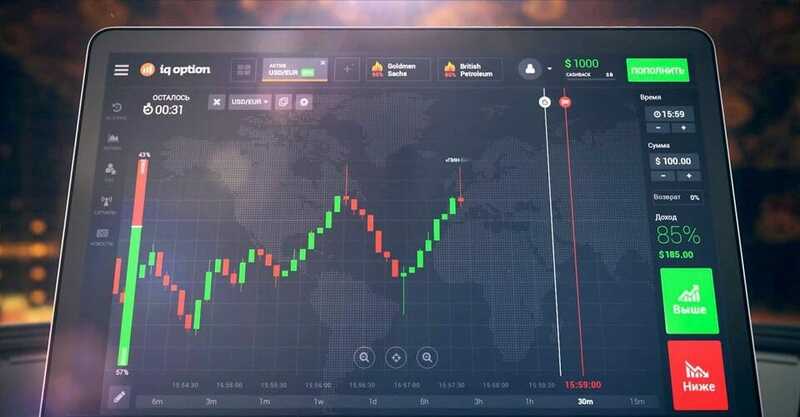 24Option enjoys a massive following because all traders receive a personal digital manager upon successful registration. Traders have access to a rich educational centre filled with eBooks, videos, articles, and webinars which are meant to sharpen digital options trading skills. Traders enjoy zero costs for their first withdrawal. No hidden costs are levied on deposits, trades or subsequent cash withdrawals. 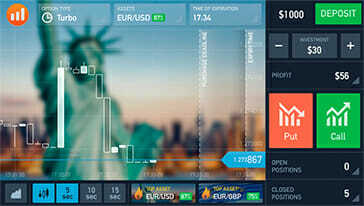 24Options is an online based digital options trading platform founded in the year 2009 by Rodeler Limited. It is an investment company regulated by the Cyprian Securities & Exchange Commission. It offers quality trading experience and service innovation to digital options traders worldwide. 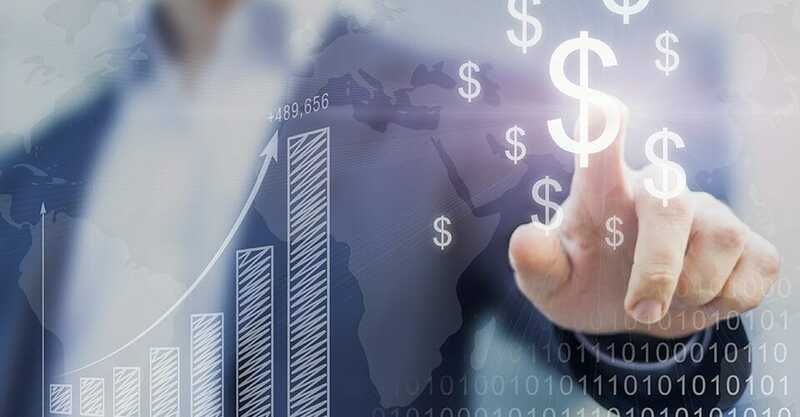 IQ Options is an online brokerage company established in the year 2012 by IQ Option Europe Ltd. Its main goal is offering a convenient and highly secure platform for online digital options trading. All potential digital options traders in South Africa are eligible for all IQ Option membership packages. One must be over the age of 18 to make the required deposit. 24Options is open to traders who meet their age restrictions and entry requirements. South African traders can access IQ Option support team via email, phone calls, and live chat during business hours on weekdays. This is a free service available to free and paid membership. However, digital options traders who have the $3,000 VIP membership enjoy faster responses from customer support. 24Option traders enjoy customer service support all day long, throughout the week. All queries and issues are received via email, telephone, and live chat. Budding digital options traders receive free demo trading accounts upon successful registration. 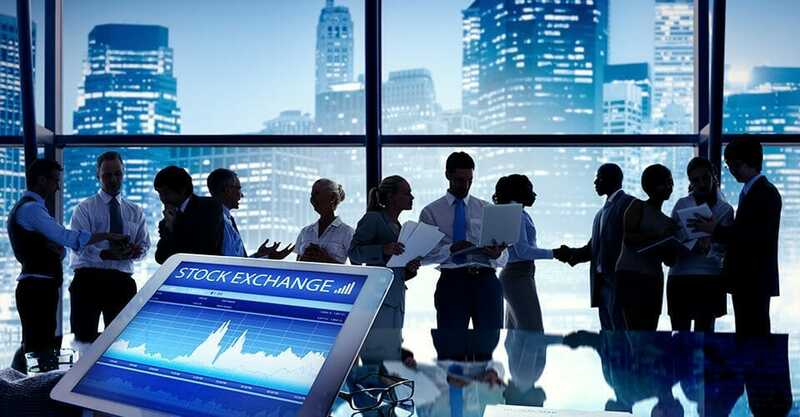 Demo trading accounts enable South African traders to practice trading methods while building up courage, required to step up to real trading accounts. IQ Option does not top up virtual currency balances for demo trading accounts. 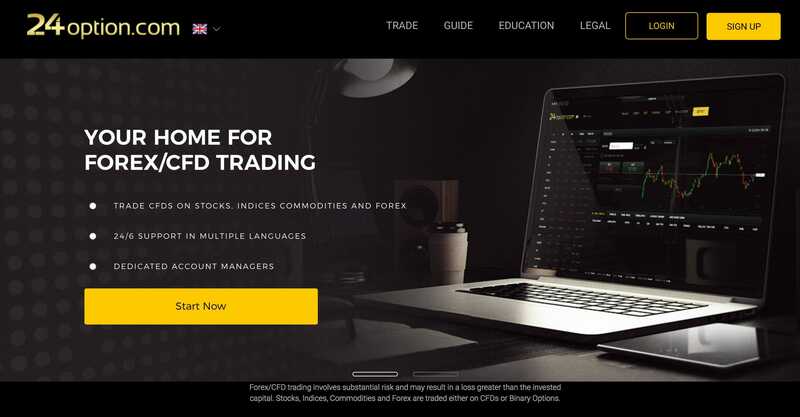 South African traders eyeing membership in 24Options receive their demo trading accounts only after paying the minimum requisite deposit. 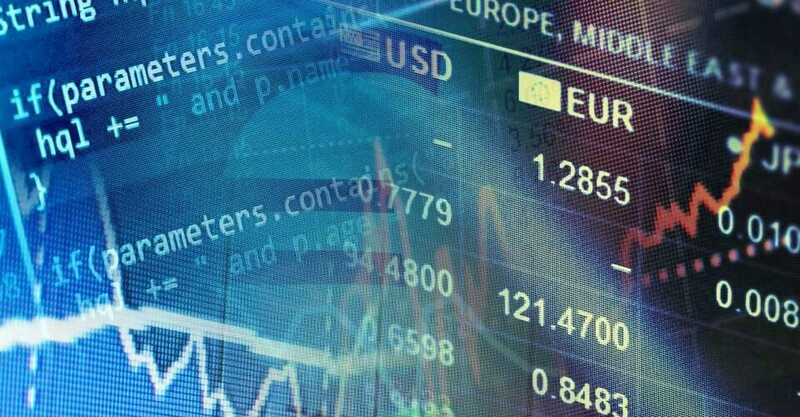 IQ Option offers trading options available for renowned international stock exchange markets. South African traders also have access to 70 assets most of which are unavailable locally. 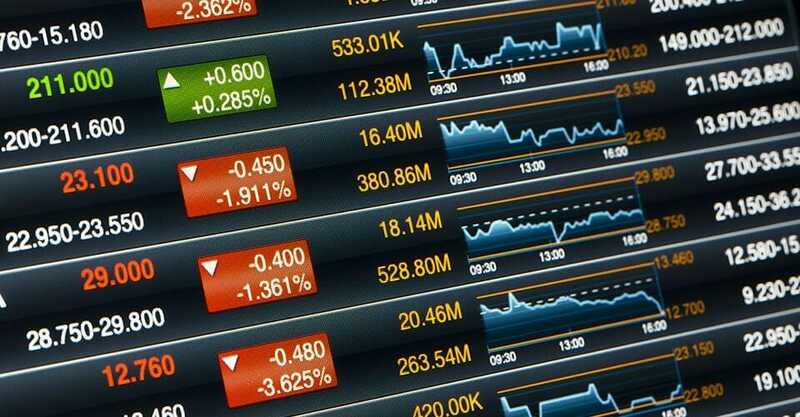 24Option traders also have access to trading options and commodities available in international securities exchange markets. South African traders belonging to IQ Options can make trades, request for predictions and buyback options thanks to the user- friendly Smartphone app. All graphs are presented in a simple format, and technical jargon is broken down into layman’s terms. 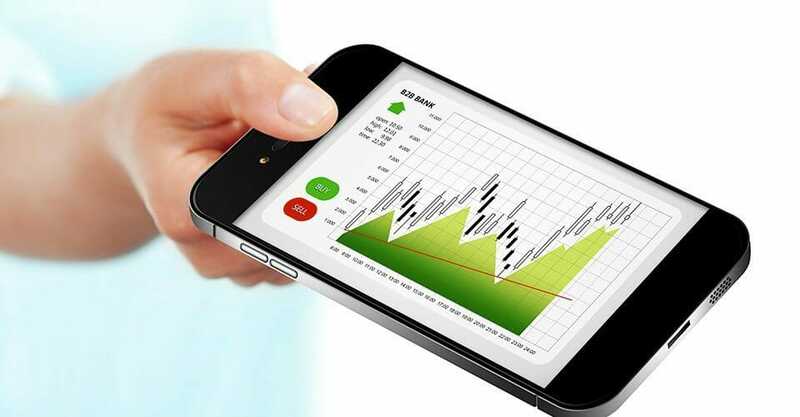 24Options offers traders with a digital trading app available on Playstore and iTunes. This app is available to members who have paid the required deposit. 24Option offers a maximum payout of 88 percent for all digital options trades. High/Low options attract a return on investment rate ranging between 70-88 percent. Traders receive 70-77 percent payout rates for touch/no touch digital options. IQ option offers a maximum payout rate of 91 percent. IQ option is popular with traders due to their pocket-friendly $10 minimum deposit requirement. As a trader, you can purchase options with as little as $1. This feature makes it user-friendly for novice traders who are wary of huge financial risks. 24Option requires all members to deposit $250 for successful registration. They accept a minimum of $1,000 for wire transfer deposits. 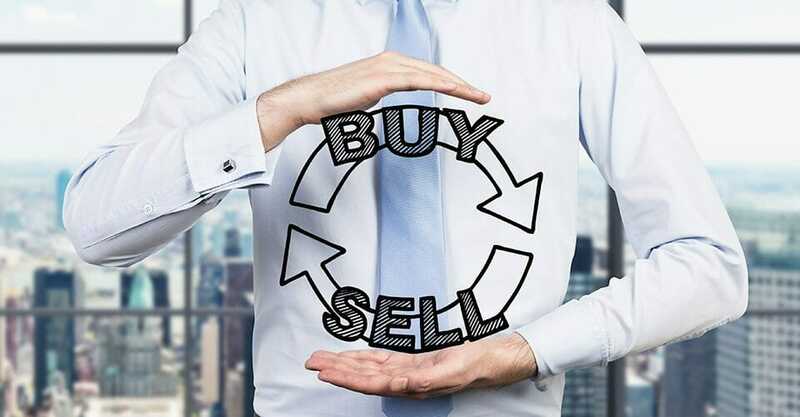 Traders can participate in any trade with a minimum investment of $24. IQ Option runs an active and engaging FaceBook page dedicated to convenient interactions with traders. Liking their FaceBook page will enable you to ask questions on trading and receive updates on upcoming trading tournaments. IQ Options’ FaceBook page is also an effective means of channelling any issues or queries that may arise. IQ Options is also available on Twitter and the customer care team will reply to your queries within one business day. IQ Option levies no hidden fees whenever processing withdrawal requests for South African traders, who registered their accounts using Credit/Master Cards. The withdrawal process is secure from hackers thanks to the sophisticated security features integrated into IQ Options’ Smartphone app. In addition, traders in South Africa will enjoy the best foreign exchange rates for U.S dollar to South African Rand currency conversion. You can easily earn $500 dollars within 30 minutes by participating in the paid trading tournament. The $5 dollar registration fee is quite low, hence offering encourages high participation with varying trading expertise. Free trading tournaments have a $250 dollar cash prize and a similar expiration period with paid trading tournaments. 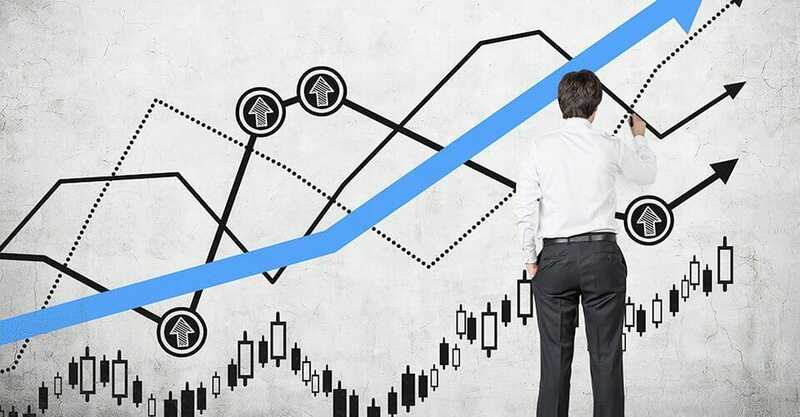 Prospective digital options traders in South Africa should purchase IQ Options’ membership, because of the low membership deposit requirement. The low investment deposit requirement is an incentive to trade digital options while learning at the same time. The availability of frequent trading tournaments is a great way for South African traders to meet, interact and share vital knowledge on IQ Options platform. Do you have a friend in South Africa struggling to find a suitable system for digital options trading?